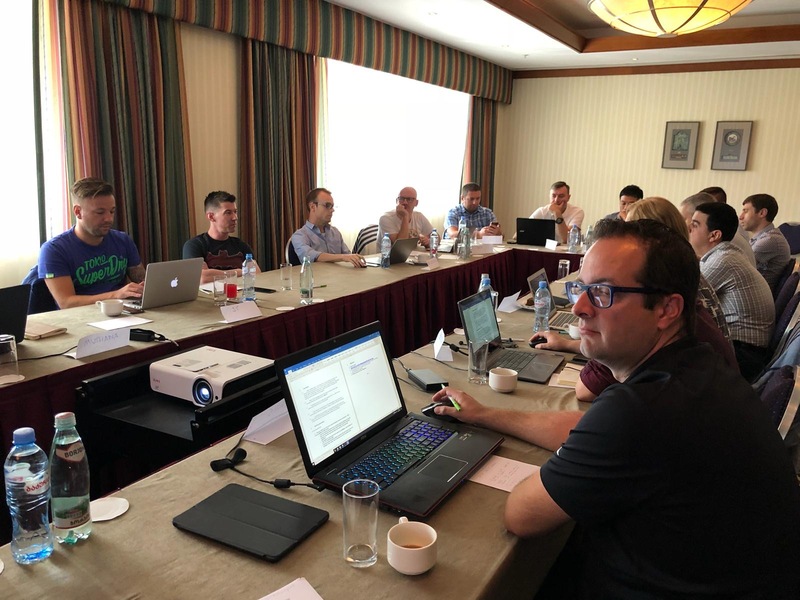 IFATCA's Technical and Operations Committee (TOC) met at Tbilisi, Georgia this week to coordinate the work in progress and discuss the drafts of the papers to be presented in the next Annual Conference. 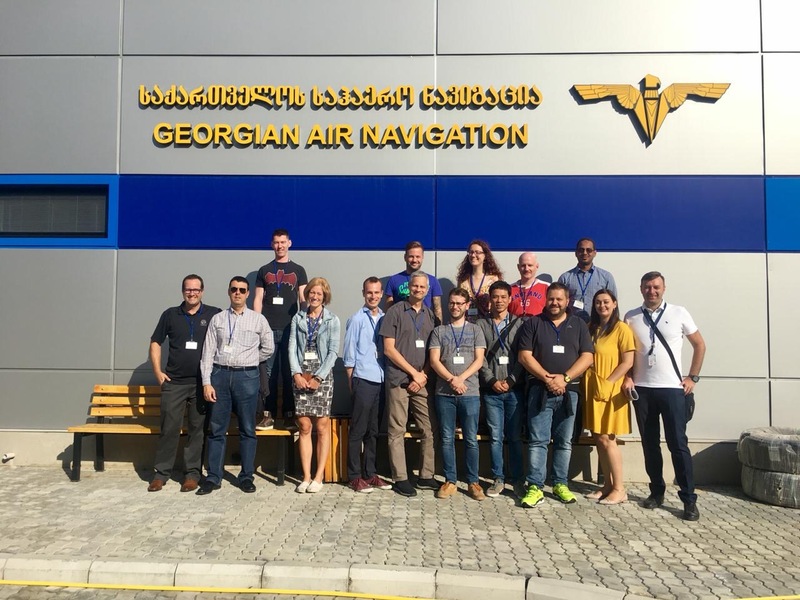 Amongst the subjects discussed, the committee studied the interoperability of automation systems, the use of parameters downloaded through Mode S radar and the issues resulting from airport surfaces becoming larger. Our colleagues from the Georgian association were more than excellent hosts and organizers. Some of them joined the sessions and took the opportunity to discuss some local operational issues with their colleagues from abroad. The members of the TOC will use all the input collectd during the meeting to further improve their working papers. A final meeting shortly before the Conference will then finalise the papers before distributing them to IFATCA's Member Associations so they can be debated at Conference.